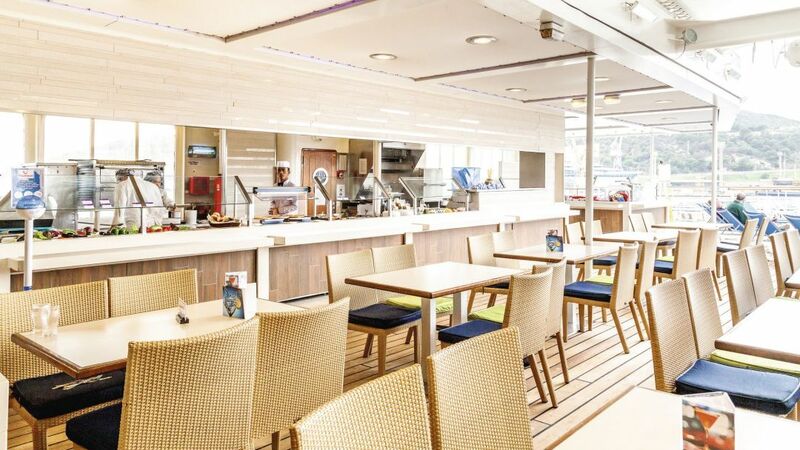 "Starts From: November 17th 2019 - Until: April 19th, 2019"
The Marella Explorer 2 will sail round trip from Barbados on select dates beginning from November and concluding in April. 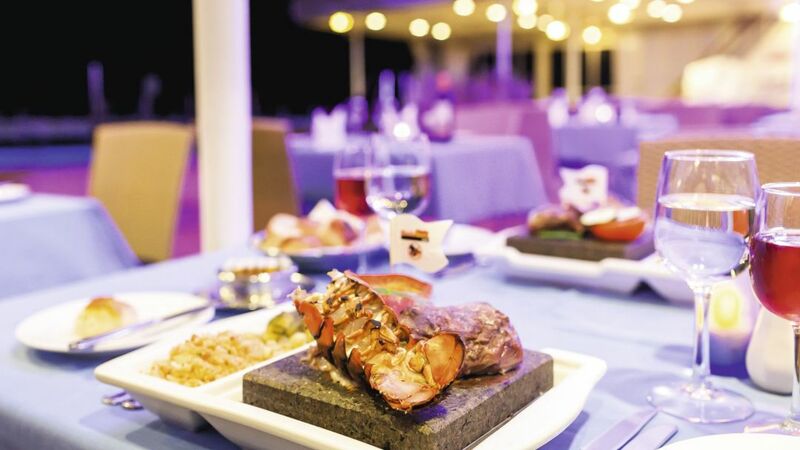 Choose from 3 main exciting itineraries that do not require a US Visa (unless specified). 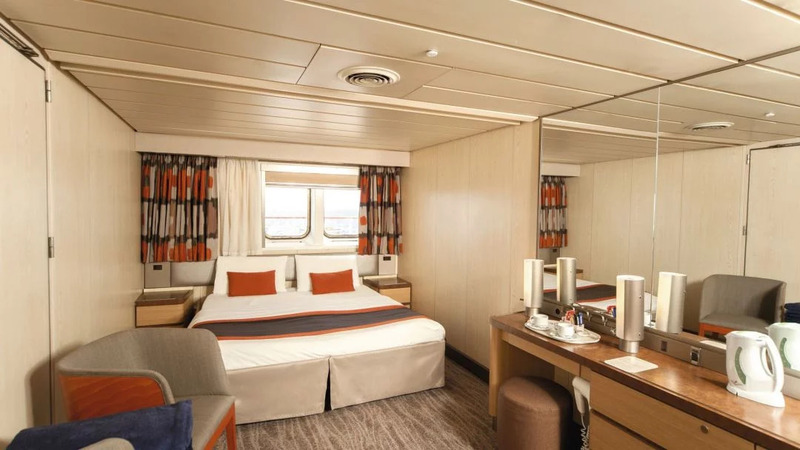 The Marella Explorer 2 will be joining the fleet in the summer of 2019. 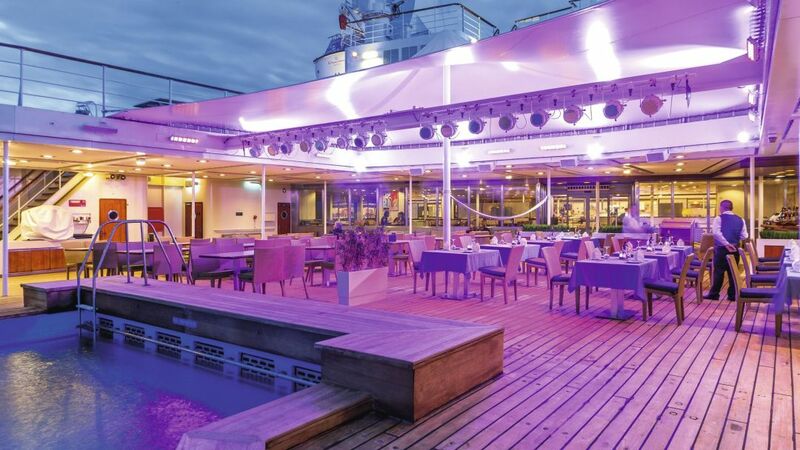 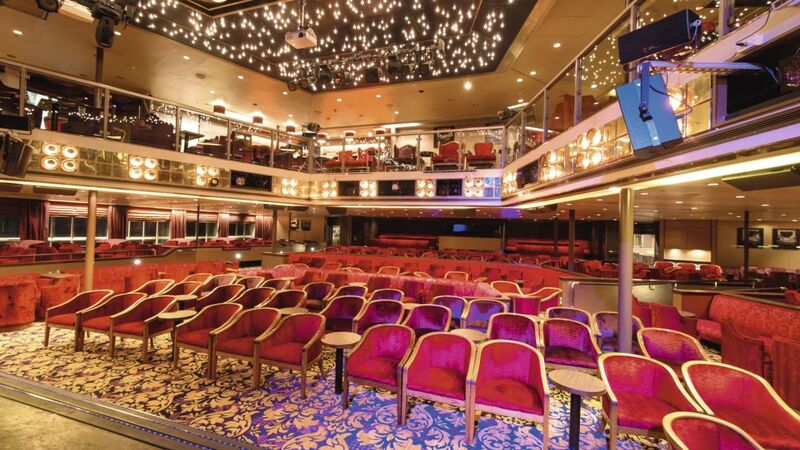 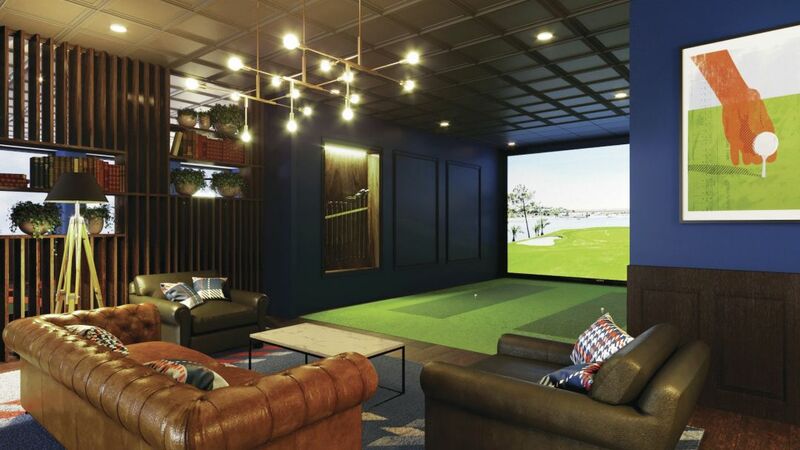 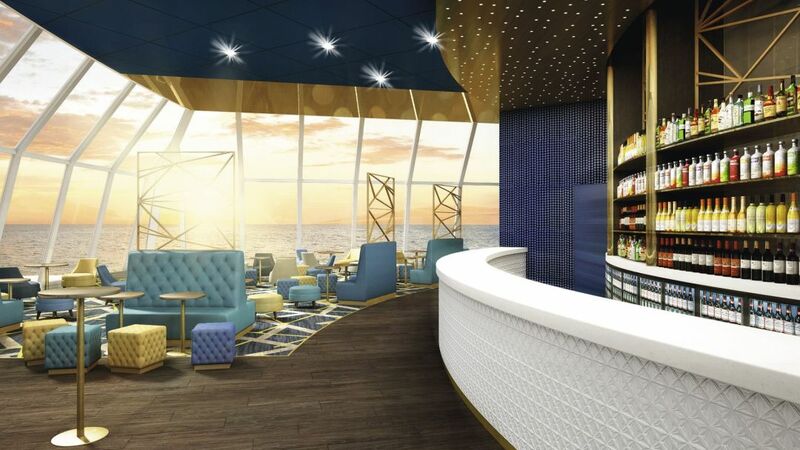 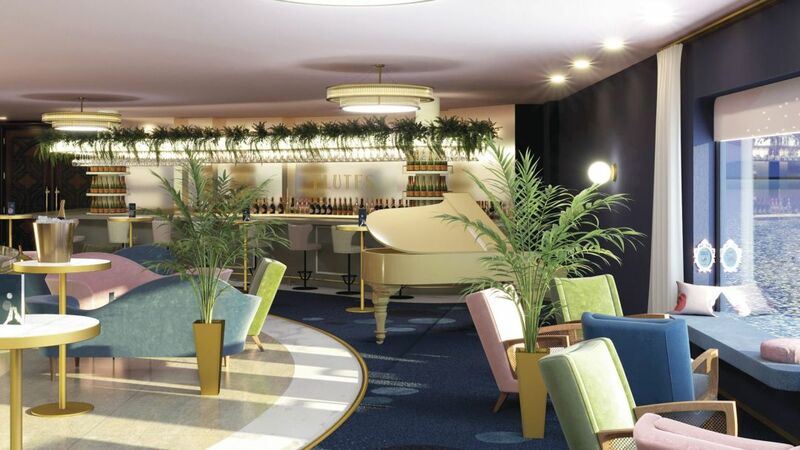 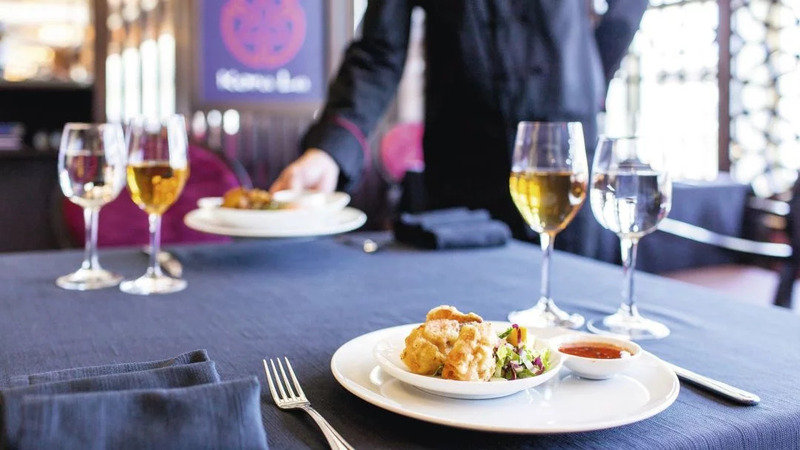 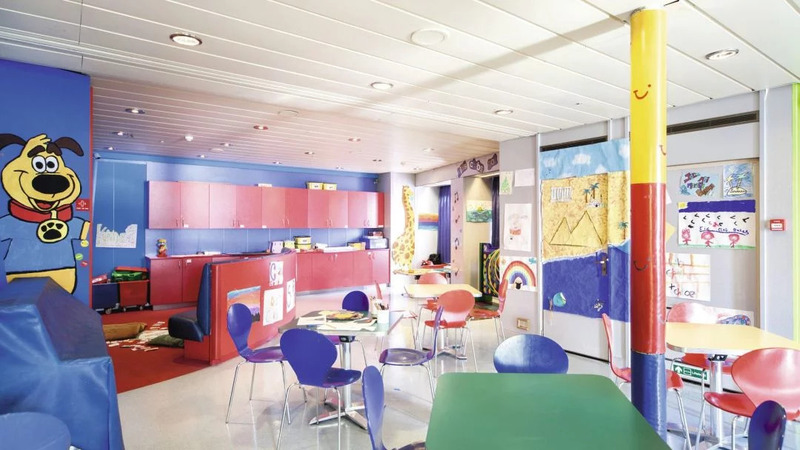 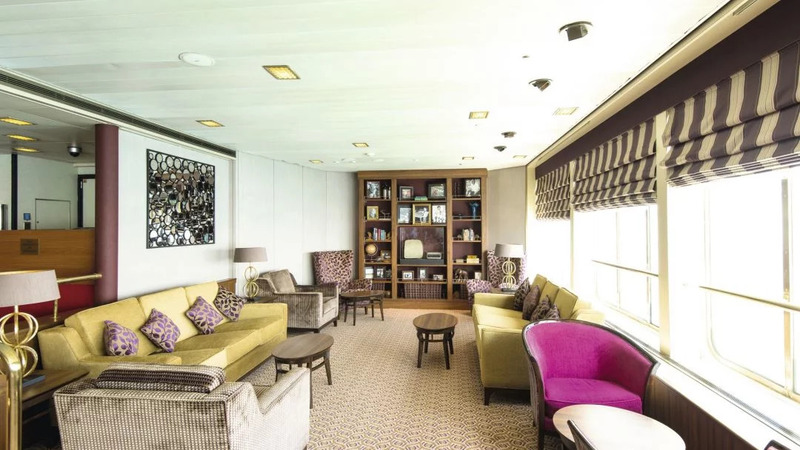 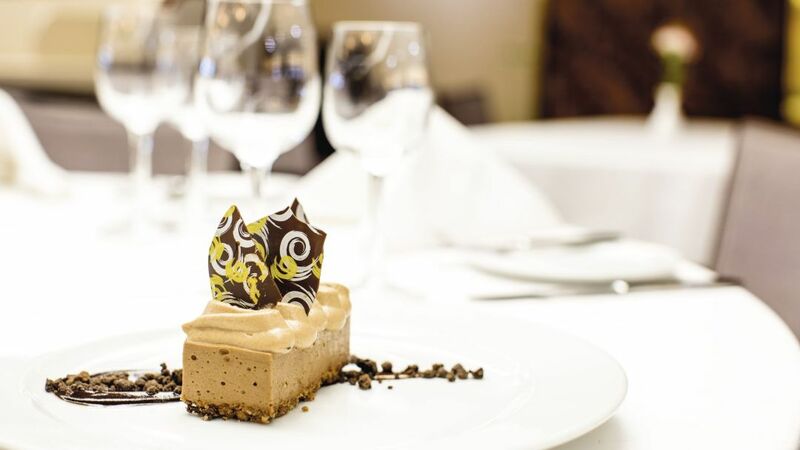 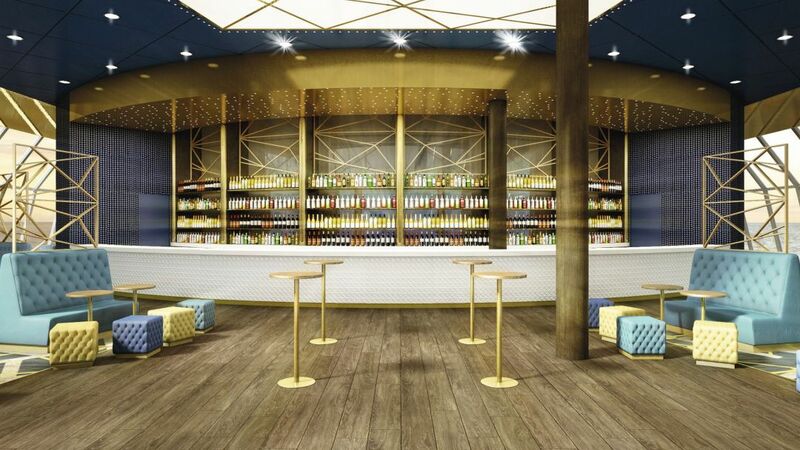 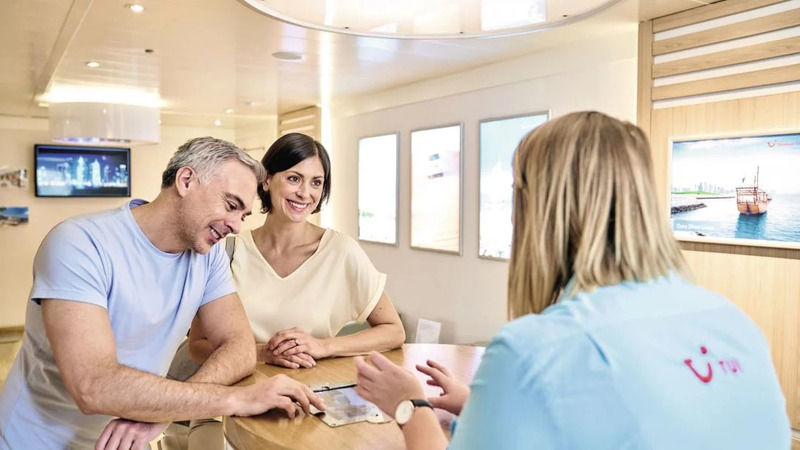 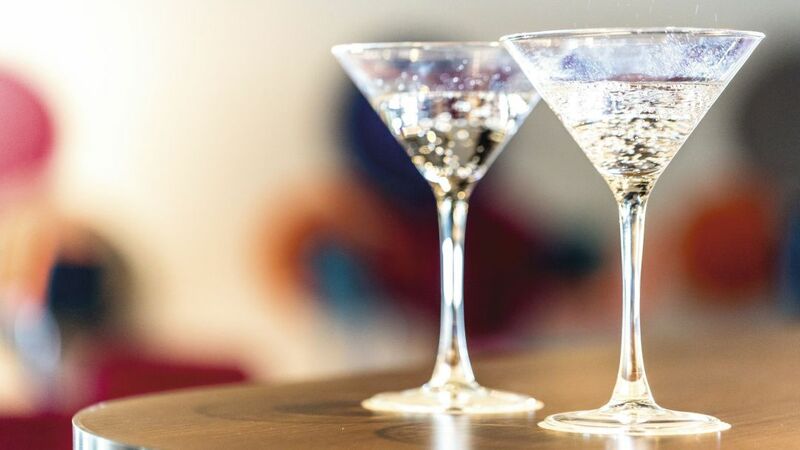 As the smaller and cozier sister ship to the Marella Explorer, you can expect to find a similar array of bars, restaurents, lounges, spas, casinos, clubs, and more, such as Champney's Spa, and the Indigo Bar. 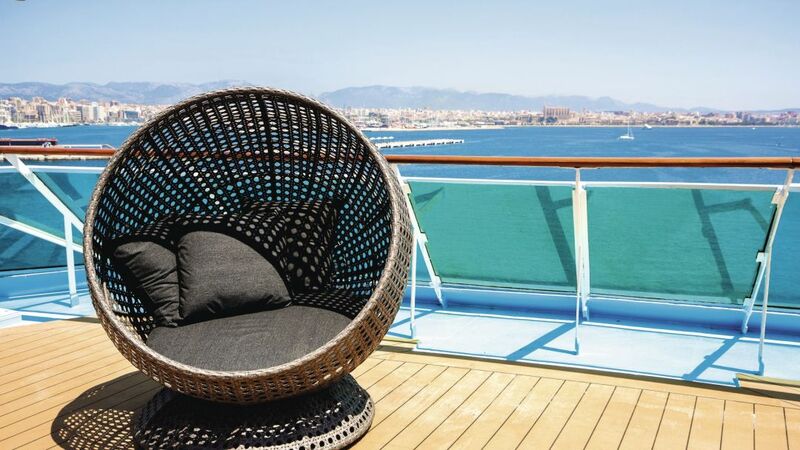 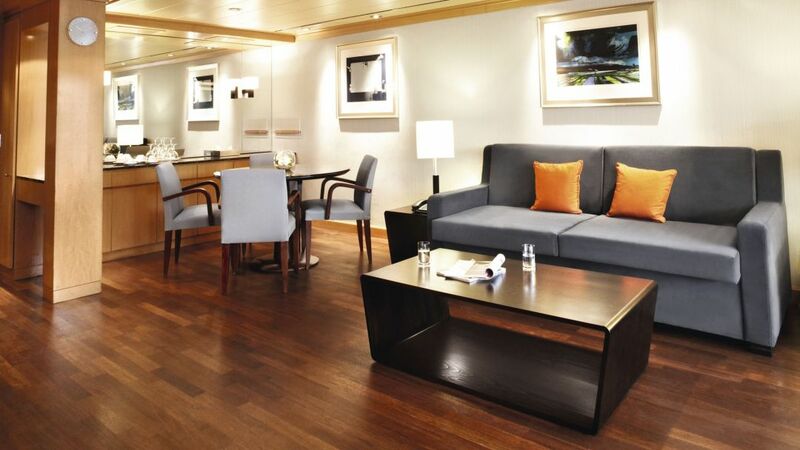 The difference with the Marella 2 is that the ship is reserved for adult cruise-goers. 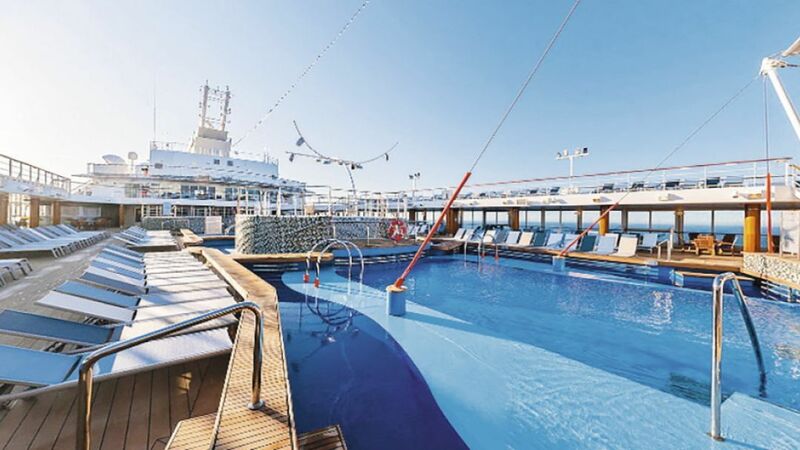 "Starts From: november 21st, 2019 - Until: February 27th, 2020"